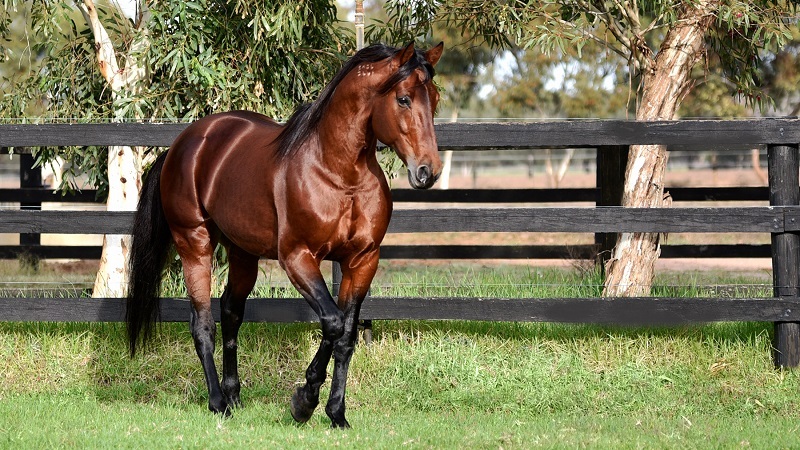 In what could be one of the most significant announcements in the breeding industry in Australian Harness Racing in years, it has been confirmed today to harnessbred.com that Bob & Marilyn Fowler, the owners of Allwood Stud, have finally been able to secure the Mach Three son they have been chasing for years. 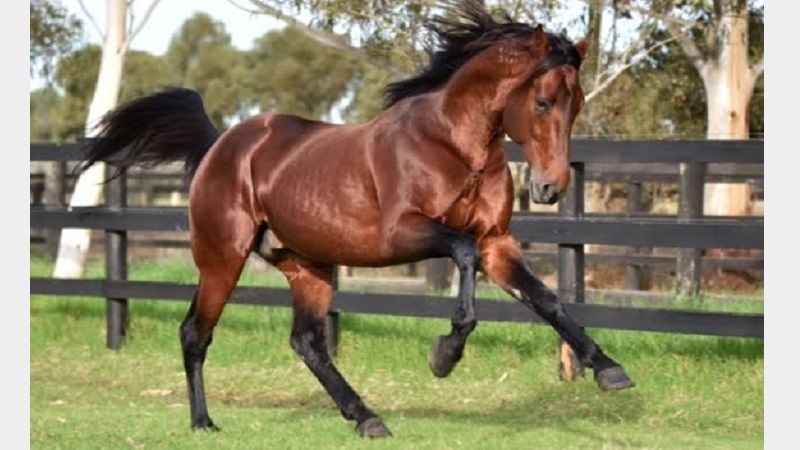 Fly Like An Eagle, winner of $756,178, along with his great sire Mach Three (who just recently passed away) were both under the ownership of the Muscara Group of North America. 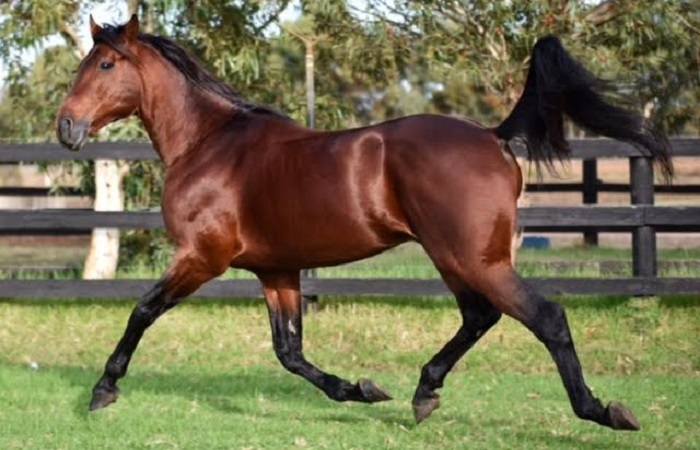 The Fowlers have been working diligently at trying to identify a young stallion, with Group 1 success, and the right blood that can add some serious value to our breeding program in this country. 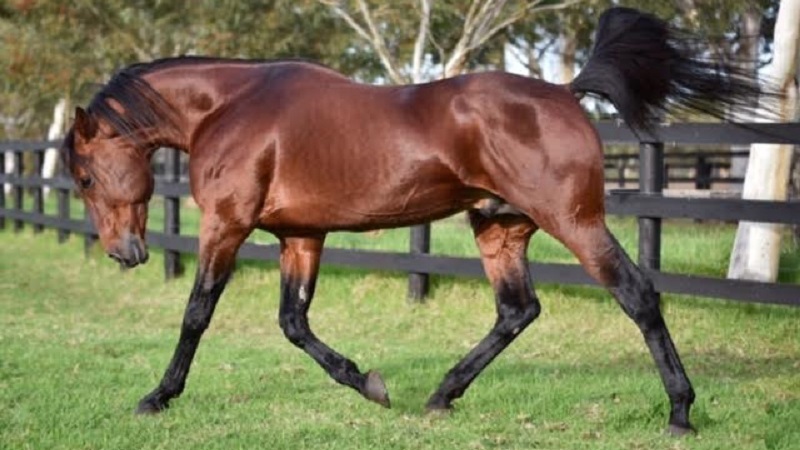 With talk of the horse being sent to North America and meaning he would have be lost to us forever, they made a final and successful bid for Fly Like An Eagle. 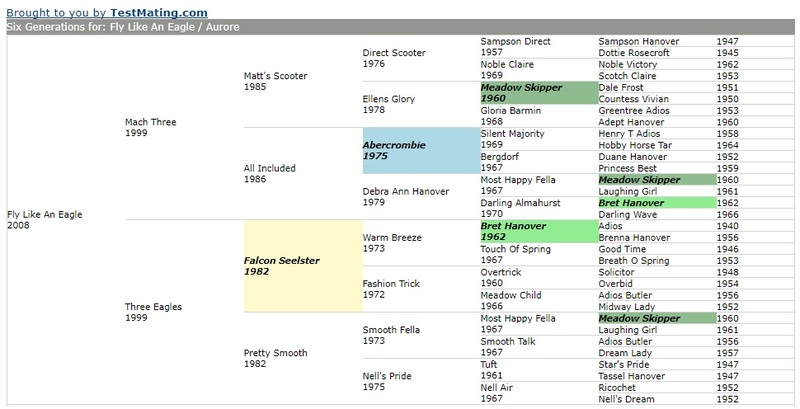 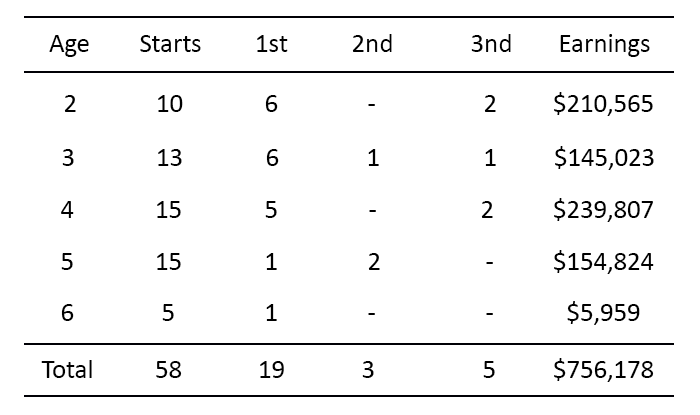 Fly Like An Eagle’s first 2 seasons at stud didn’t yield the number of mares that many good judges had expected. 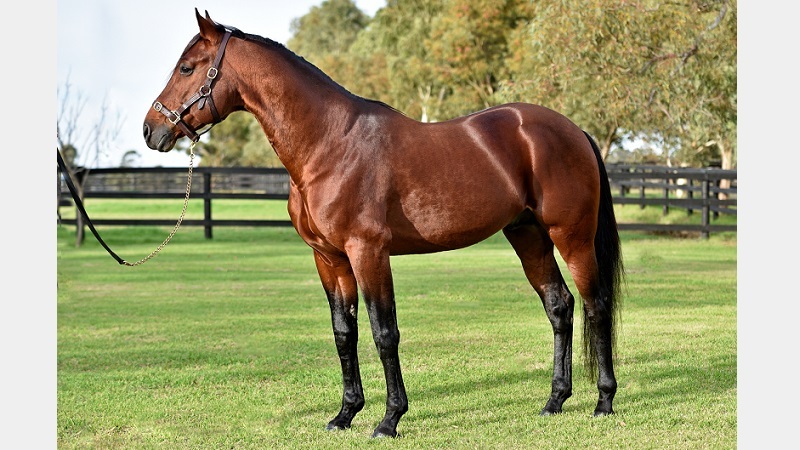 However, the reason for this (which had nothing to do with the stallion himself) has now been put to bed with the Fowlers taking over ownership. 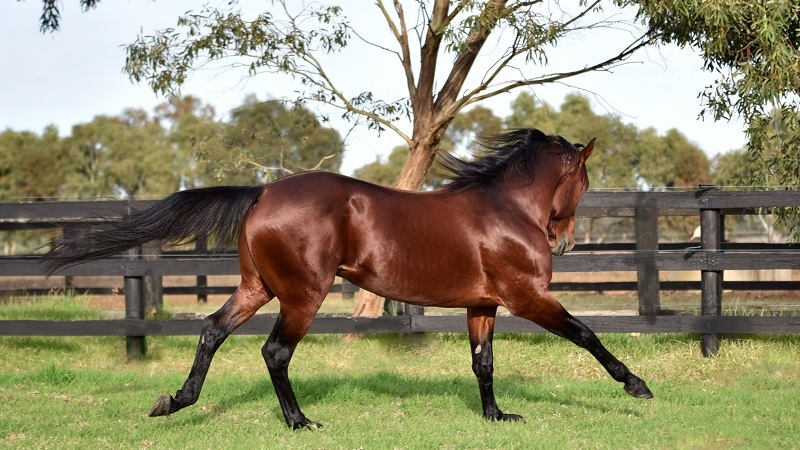 Now that this truly striking horse, who will be under the care of his very excited new Australian owners, will finally get his chance to serve north of 100 mares in this coming season. 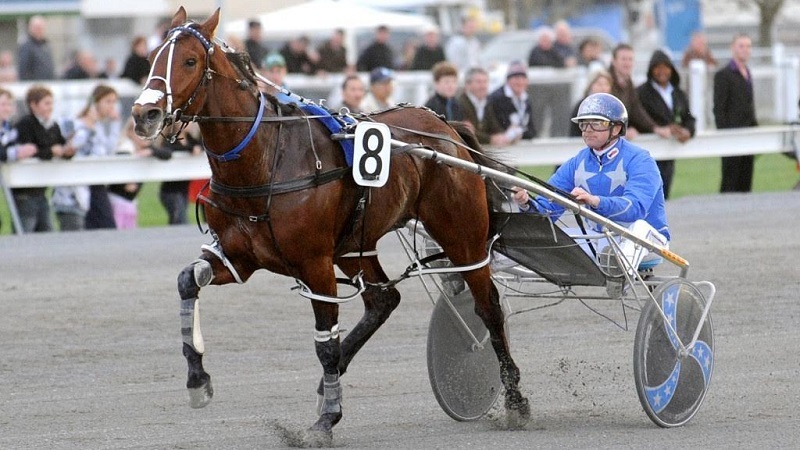 Please don’t forget that sensational win in the 2012 Breeders Crown Final, Harness Jewels and throw in a New Zealand Derby, crowned New Zealand 2yo of the year, as you can see, he is one serious fast, tough horse. 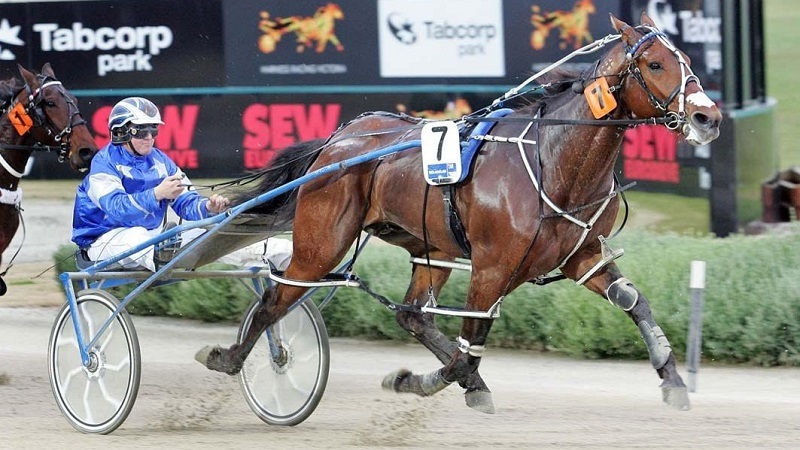 The fact he is out of a Falcon Seelster mare (who brings the blood of Overtrick, Adios Butler, Nibble Hanover, Volomite ) will have breeders lining up for a booking with their top mares this year. 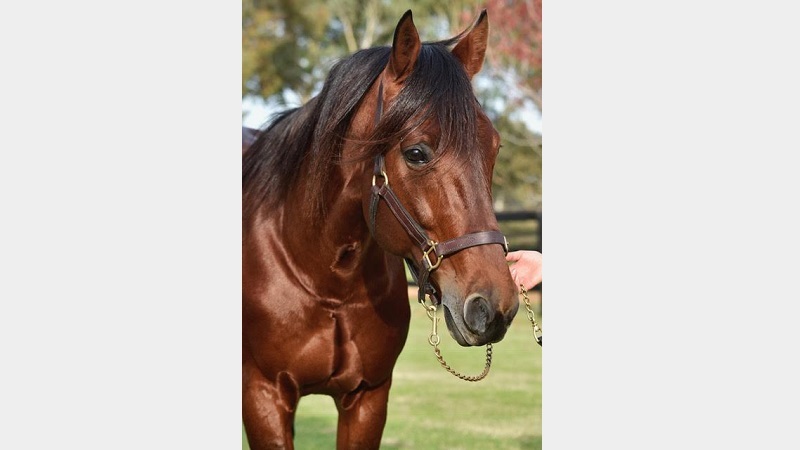 Announcements about pricing and shipping will come in time, however, l do expect this son of a gun, to really make his mark this season under the care of Allwood Stud. 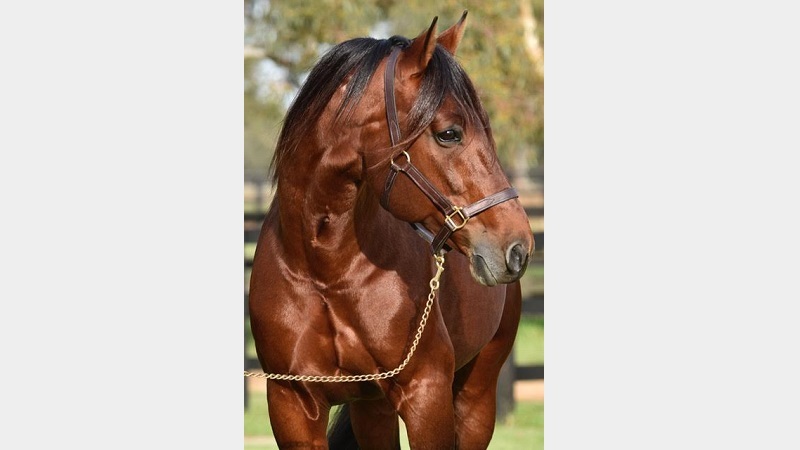 Copyright 2018 - Allwood Stud Farm | Created by Harnessbred team.